« Was there an 1880 precedent for the CMA’s new North End Plan? Was it revealed on maps of Ocean Grove from that era? 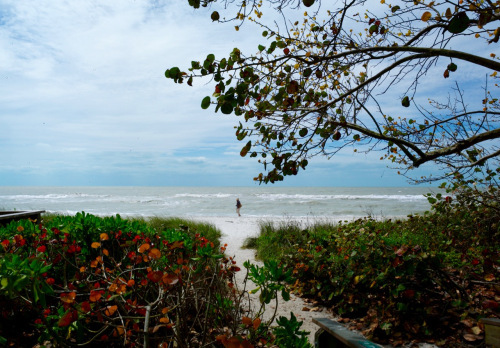 Naples is a fabulous city in southwest Florida. The downtown is elegant with beautiful shops and restaurants. Yet, despite attracting tourists, the beaches are open, free, and uncrowded. That’s because they don’t want to attract throngs (or thongs,) so there is plenty of parking and no mega events to chase the residents into their homes such as happens in Ocean Grove and continues in New Jersey into September and beyond. This photograph is from March, peak season for southern Florida.